Did you know that your mind is distracted 50% of the time? Researchers at Harvard University monitored over 2,000 men and women as they went about their day working, commuting, shopping, exercisi..
We get a lot of requests for coaches who can help with mindfulness and meditation, particularly from those who have challenges of heavy distractions or ADHD. Today’s coach, Nathan Sudds, specializes..
We’re super excited about today’s newsletter! Clear Clutter & Organize Fabulously is a innovative new plan and we’re giving you a special introductory offer: get the complete plan for half off—that’..
Today you can hire executive coach Yavor Ivanov to help you get in the habit of setting priorities for your day—a deceptively simple habit that can change the entire course of your life. For a limit..
Today we’re featuring our top paleo diet coach, Rob Kovacs, who can help you lose weight and get in shape by adopting a paleo diet. Sign up now and try Rob’s coaching for free with our complimentary..
As we watch the NBA finals, there's just one question on our minds. 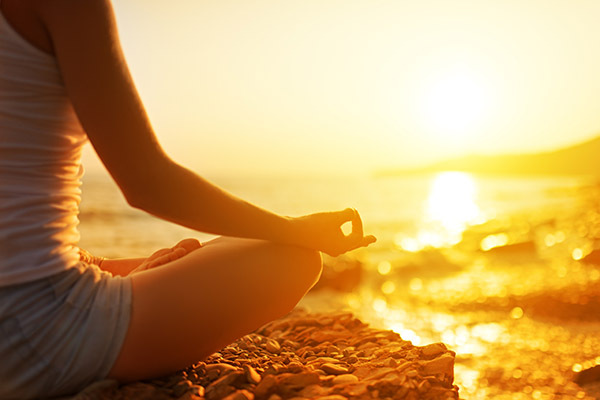 Which players have a regular meditation practice? No, really. We know that many of them do. Meditation and mindfulness teach.. 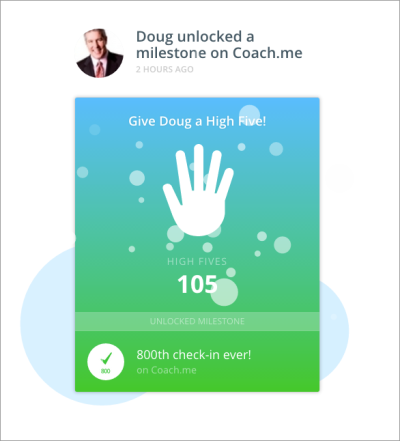 This release adds celebrations when you reach streak or progress milestones in any of your goals. We’re calling the feature milestones. We also fixed a bug that was causing crashes for some users..
What you do first thing in the morning defines the tone and pace for the rest of your day. If you can successfully develop a healthy morning routine, you are already halfway to having an amazing day..
Today I want to talk about an essential skill for any leader or executive: managing your time effectively. Many leaders make a huge predictable mistake when they try to manage their time better: ..
Here’s something that I think is crazy and backwards… why do most people wait until they are already an executive to get their first executive coach? If you want to be a CEO, founder, VP, or any ..